Today, mobile devices have become more and more affordable in the market. This is due to the sudden rush of generic wireless devices that are commonly distributed in various electronic stores worldwide. In fact, you can find several imitations of branded electronic products under a different logo or company name. It looks the same as the original, but once you hold it in your hands – you’ll definitely know it’s a mock-up of a popular brand. There were actually several mobile devices that have a generic counterpart, and are mass-produced in large quantities. This will include smartphones, headphones/earphones, handheld gaming devices and Bluetooth wireless speakers. While this is actually advantageous for people who wants to buy a cheap version of their favorite mobile devices. The quality and durability of these products have diminished tremendously. So, if you’re planning to buy a Bluetooth speaker, you might as well go for a branded one. It might cost a lot more, but it will definitely outperform a generic speaker in every aspect. Furthermore, the main reason why you’re buying a speaker system in the first place is to enjoy high quality sound from your music. With a generic Bluetooth speaker, you get subpar audio performance. Would you buy branded Bluetooth wireless speakers or you would rather go for those generic ones? Are you more concern about the price or you’re more interested in quality? Expensive and can only be purchased at major electronic stores, the official website of its vendor or credible e-commerce sites. Reliable audio performance due to high quality standards set by its manufacturer. Well-known audio device manufacturers like Bose, JBL, Jawbone and Dr Dre will do everything to make their Bluetooth wireless speakers standout because their name is always on the line. Connectivity is also assured in branded Bluetooth wireless speakers. Each speaker is tested under strict regulations before it is released in the market. You can also expect that a branded speaker is manufactured using top quality materials. So, it will be more durable and you can enjoy it a bit longer than an imitation. Another essential factor that you need to consider is ‘Warranty.’ With a branded Bluetooth speaker, you can be sure that it has warranty and if anything will happen to it – you’ll know it will be replaced or service for by its manufacturer. Also, big audio companies have a separate technical support department that handles all their client’s concerns. Very Cheap and you can find it in any local electronic stores as well as online thrift shops. Inconsistent audio performance, and in most cases it’s a hit and miss situation. Either you get a fairly good wireless speaker or a totally waste of money. Generic Bluetooth speakers are also known to be choosy when it comes to connecting with other mobile devices. 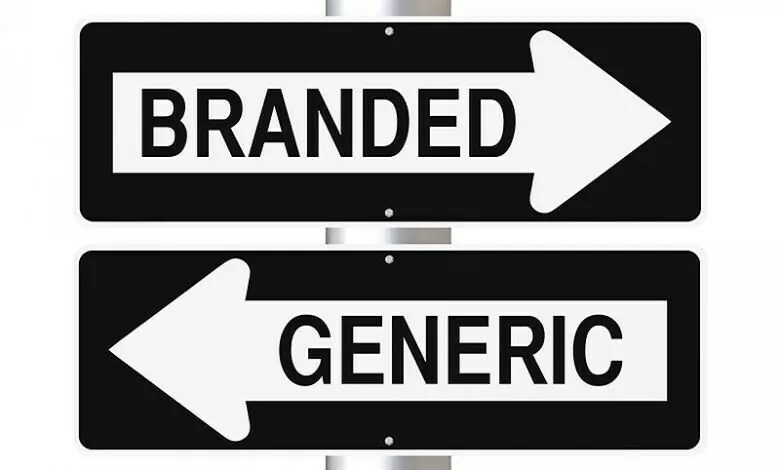 Most of the time, generic brands tend to pair with Android phones and tablets, but reject iOS-based devices. The materials they used on generic speakers are mostly soft plastic and thin aluminum. Once you examine the product, you’ll know it won’t last that long. In most cases, they can only last up to 3-6 months. There’s no warranty or technical support on any generic Bluetooth wireless speakers. Usually, they’ve been mass produced by newly established audio electronic companies. To get the best value for your money, you better get a “Branded Bluetooth Wireless Speaker!” It will not only produce top quality sound, but it will also provide you with years of service. Branded wireless speakers will not easily break down; it’s quite durable and can withstand bumps and falls. Most importantly, it has a warranty – so in case it does get damaged. You have the option to return to its vendor and you’ll get a proper replacement for the item. So, the investment may not be that cheap for a branded Bluetooth speaker, but for all the benefits you’ll get from it – it’s all worth the cost! Choosing the Best Wireless Speakers: Bluetooth or AirPlay? What to Look For In A Portable Wireless Speaker Why Choose Bluetooth Speakers?